We offer the standard kerosene heating oil but highly recommend the premium grades for those customers wishing to purchase a product which offers a cleaner burn for their systems. Whether it’s a regular pressure jet boiler or a range style cooker using a vaporising burner in an AGA, Rayburn or Esse type cooker, we offer an alternative which ensures your systems do not build up with sooty deposits and breaks down sludge formation found in storage tanks over time which will naturally develop from condensation. 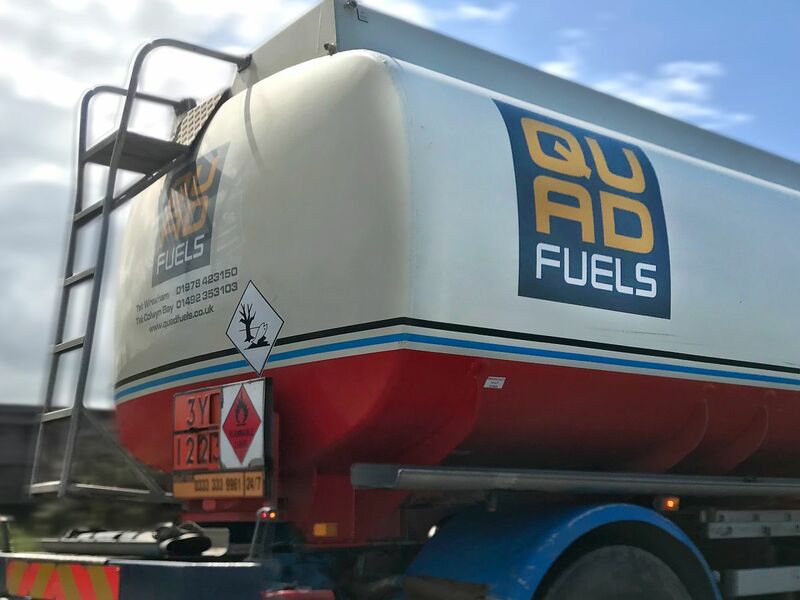 We aim to protect your heating system with these additives and increase the shelf life of the fuel, reducing service problems and minimising the potential for fuel tank and oil pipeline corrosion. Our range is there to assist boiler engineers and we would always advise you to ensure your system is serviced in line with the manufacturers recommendations. To enhance the performance of your equipment and machinery we supply a comprehensive range of additives. You may be experiencing difficulties with water effects in the system, sludge in your tanks, blocked and blackened filters or a lack of lubricity within your kerosene boiler to name a few. Andrea and the team have been selling the Exocet product range from FAST Exocet for over 10 years and have experience of every likely problem and solution. We can arrange the supply of a wide range of tanks to suit all needs, large or small, for home, farm or business use. All bunded tanks come with a manufacturer’s warranty as standard. All tanks meet oil storage regulations and are available in various shapes and sizes. It is important your tank is checked regularly for cracks and stress points to prolong your tanks lifespan and it must be installed correctly. We can also supply site gauges, replacement tubing and ultrasonic measuring devices so you can check your levels yourself from inside your home; alternatively, we can provide this service for you monitoring it remotely from our offices, for a nominal annual fee. Please ask for details.